After some time back in Denton, Smith announced his departure. In the fall-out over the spoils of what had been recorded, the remaining members decided to start afresh, and wrote and recorded Antiphon in six harmonious months – bar ‘Vale’, which had been demoed without Smith during one of the sessions. With its ravishing, rippling textures symptomatic of Antiphon’s scale, ‘Vale’ showed how far they’d already come. 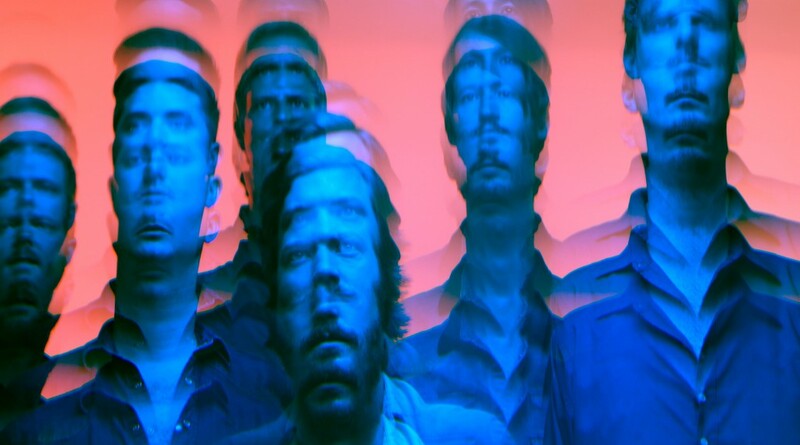 The remaining nine tracks – the album is free-flowing in feel, concise in structure – confirm it’s very much Midlake, but uncannily rebooted, and relaxed. Antiphon will be released 4th November on Bella Union.